New Englanders really live life by the seasons. When spring finally arrives I feel like a little kid again. I embrace every opportunity to be outdoors after the long winter months. I spring clean like crazy, reorganizing the closets in the kids bedrooms, filling bags with outgrown fall and winter clothes, and cleaning out my kitchen. I reorganize my cabinets, put spring decorations in my bay window and do everything I can to welcome the changing temperatures inside and outside my window. Part of this ritual was putting my crock pot in the basement until fall along with my bread maker and other winter kitchen items. But this spring, I’m keeping my slow cooker in the kitchen and rethinking its practical and helpful uses all year long. This got me thinking about all the reasons I love my slow cooker. With a busy family schedule like so many people, I love returning home after a day away to find dinner ready to serve and the scent in the house is like “Grandma stopped in to fix us dinner”. No such luck at my house – but my slow cooker takes the dinner cooking chore away for a night so we can sit down to dinner before my kids hit the snack cabinet and fill their tummies with crackers and chips, ugh. 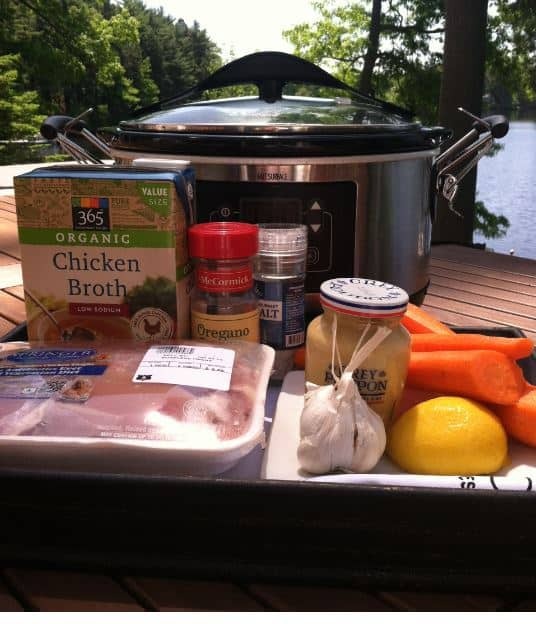 So in the spirit of Spring Slow Cooker meals, I took my slow cooker outside on my deck today to prep dinner and enjoy the sunshine while I chopped and mixed the ingredients. This recipe for Lemon Garlic Chicken is a family favorite. With only 8 ingredients that cost under $10 for family of 5, and prep time in under 10 minutes, you will be making this one all season long! It’s mild enough for my fussy youngest son and tasty enough to satisfy the taste buds of the older family members! Yes this meal is a win-win dinner for me and the kids . . . 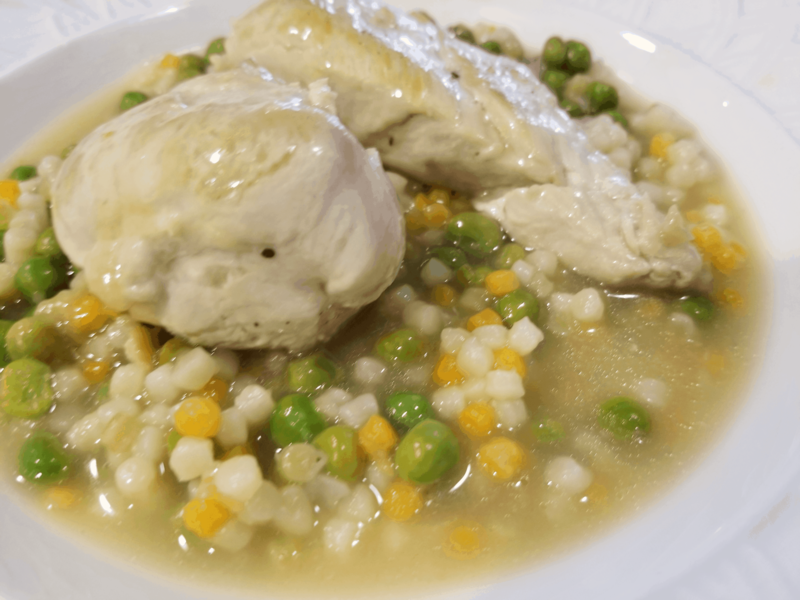 It will have you all shouting, “Winner, Winner Slow Cooker Chicken Dinner!” Here’s the recipe. Hope you enjoy it! 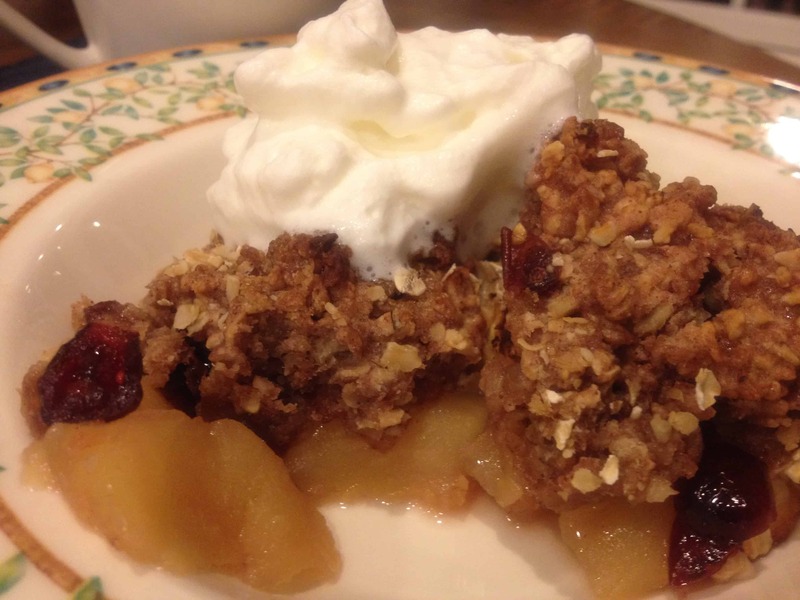 An easy slow cooker recipe you can use any time of year! Spray cooker with cooking spray. In a bowl mix chicken broth, garlic, mustard, lemon juice and oregano. Cook for 5 to 6 hours on low. Pour broth into small saucepan. Add cornstarch & stir until smooth. Heat to a low boil & stir for few minutes until thickened. 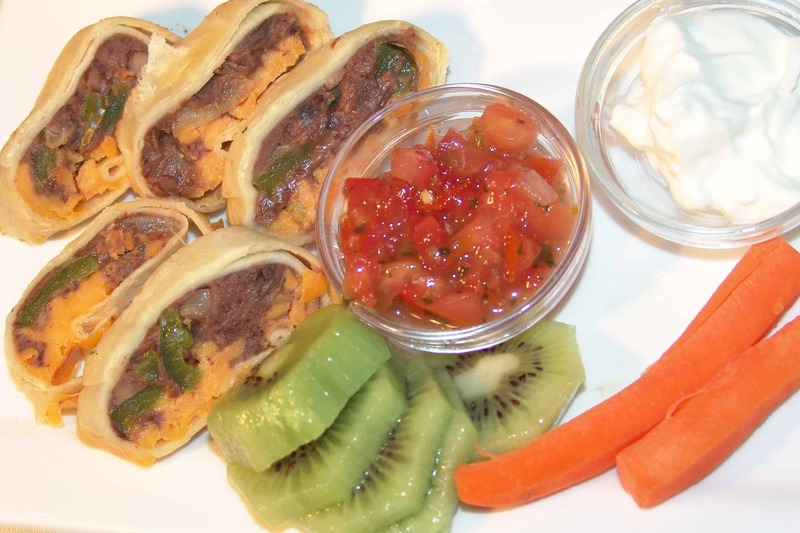 Look for this and other real food recipes made real easy in our membership meal plans! Another delicious chicken recipe: Easy Balsamic Chicken. 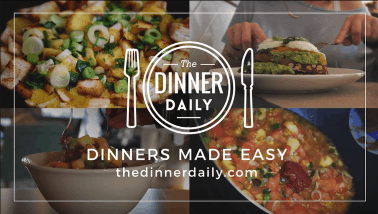 Learn about how The Dinner Daily works. 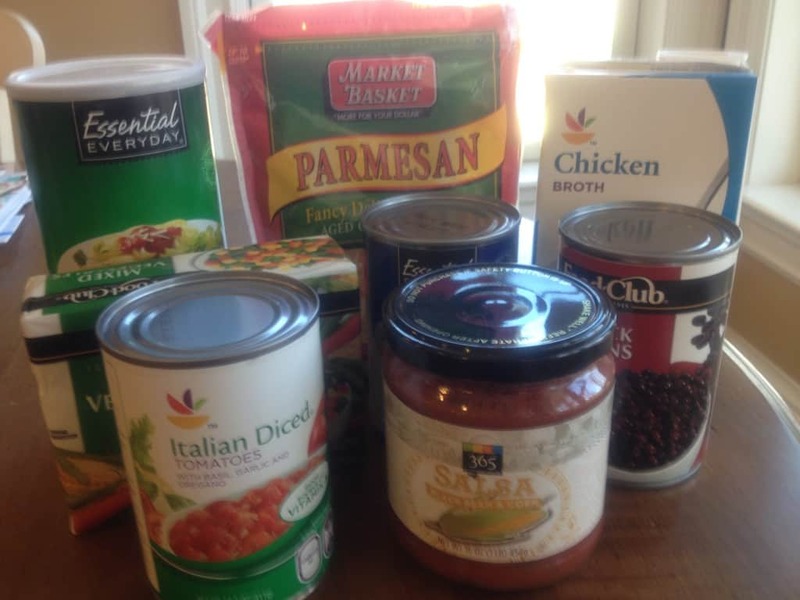 Learn about how The Dinner Daily can help you save money.